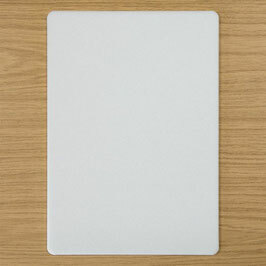 A5 Grid Perforating Mat (M4038B) Firm foam mat for support beneath your A5 Honeycomb Grid. 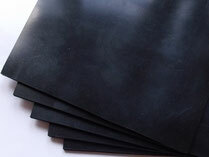 A thick A4 size perforating grid mat specifically designed to work with the PCA grids. This embossing pad is 27cm x 44cm and is black with gold colour metal corner pieces. It is perfect when you like to make large parchment craft projects. As the pad is soft and smooth you need to apply less pressure on the embossing tools. 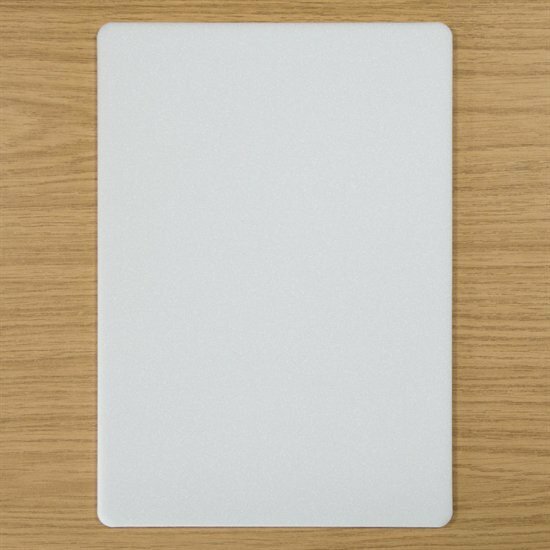 The excellent quality of the the pad ensures many years of pleasure working with it. The Pergamano cutting and perforating mat is a thin, small mat designed to be used with parchment scissors or the cross knife when cutting crosses. The Pergamano perforating mat A5 is placed underneath the parchment for perforating. 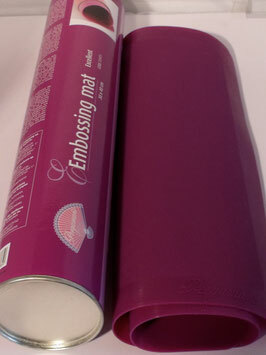 The Pergamano embossing mat A5 size.